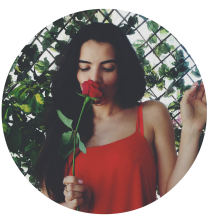 Herkese merhaba! Yazın canlı renklerle flörtleşmeyi seviyorsanız dudaklarda biraz renk için Mac Morange'dan uzağa gitmenize gerek yok ... Yaz mevsimini çağrıştıran renklerin en mükemmel örneği, bronz tenlerin vazgeçilmezi, kırmızımsı bir turuncu Morange (55tl). Hi everyone! 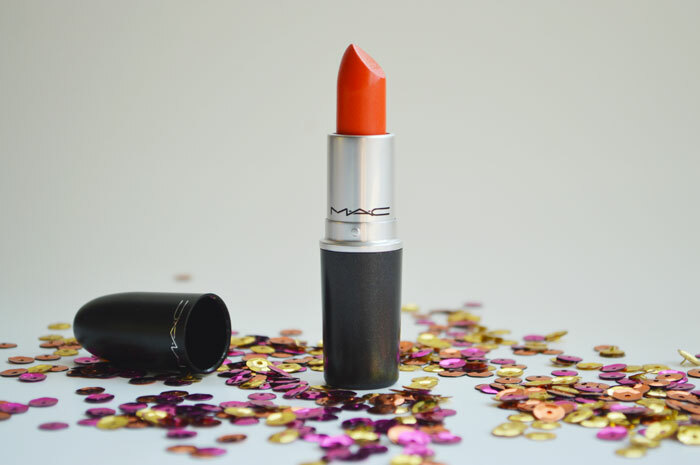 If you like flirting with some color in summer, look no further than Mac Morange for some serious color mojo on the lips. 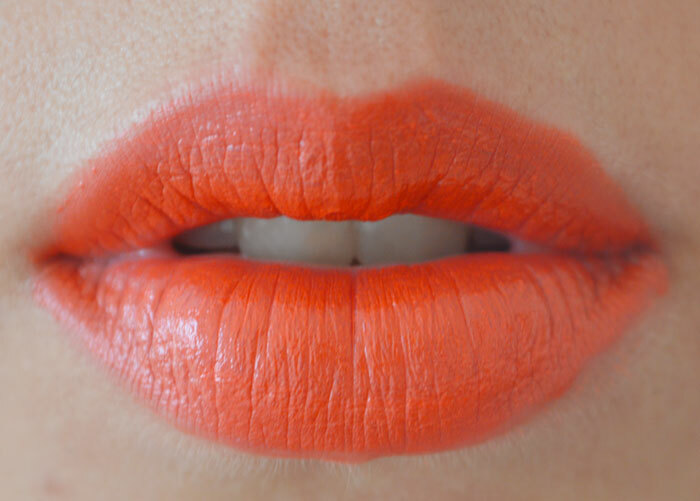 Morange ($16)is he paragon of summery lipsticks, ultimate lip color for bronze bodies, and a vibrant reddish orange. 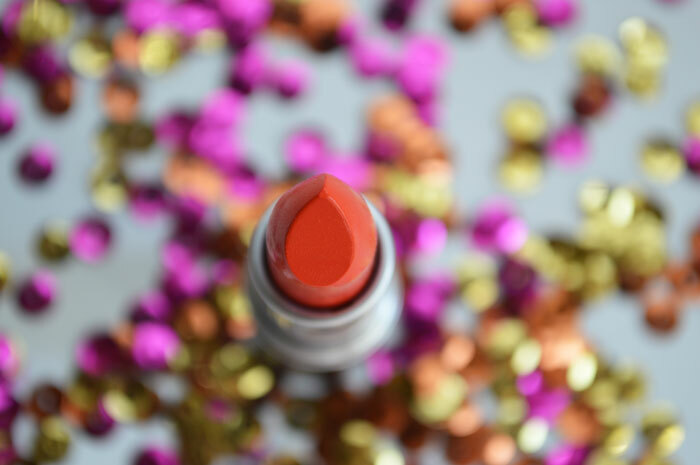 Morange is an Amplified lipstick, which means it is super creamy and a dream to apply. It doesn't dry out the lips. 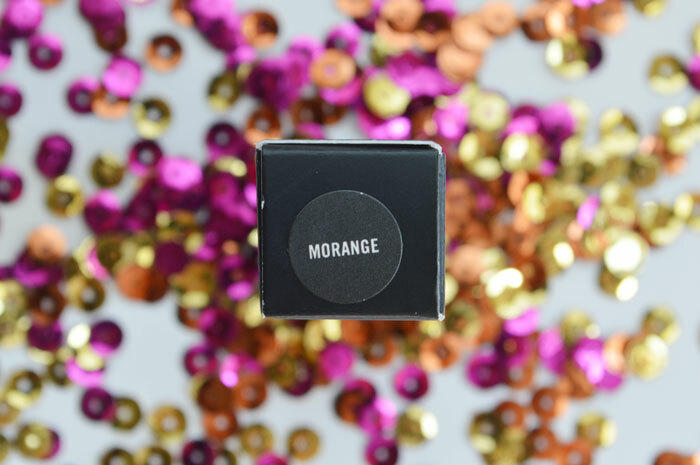 Morange provided real opaque coverage on my dark pinkish lips, with one swipe! Yay! The color actually varied under different lighting. Sometimes it looked like a real neon orange, sometimes it looks more reddish. The above photo is somewhat the middle ground between those two extremes. Pair Morange with glowy skin, prominent brows, and loads of mascara. Here's your perfect five minute summer makeup!